Choosing the right company has never been easier. For those looking for the best airport transportation Scottsdale, Arizona has to offer, they need look no further than Phoenix Limo Service. This company has been providing transportation services throughout the region for more than two decades. To book their services, no matter whether it’s for a business trip, wedding, anniversary dinner, or some other special occasion. 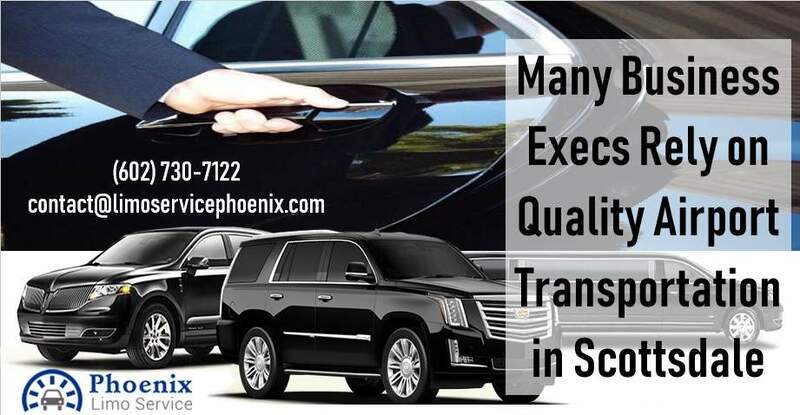 With the latest GPS navigation equipment installed in every single one of their limos and buses, this Scottsdale airport car service has one of the best on-time records in the industry. They consistently get their clients to their destination as scheduled. When you’re talking about a trip to or from the airport, that’s incredibly important, no matter whether you’re traveling for business or personal reasons. They offer the best in safety. When you get in the back of one of their limos, you will immediately enjoy the soft leather seats, the privacy divider you can control, and a smooth, comfortable ride. You will also enjoy the fact that their drivers are some of the safest in the industry. In fact, they put every single potential chauffeur through an intensive interview process, background screening check, safe driver training, and random drug testing. They offer the best in customer service. When you need a car service to Phoenix airport, you don’t want to take chances. What if you have questions or wish to make a reservation at the last minute, even during the middle of the night? If you call some other companies you might have to leave a message and hope somebody gets back to you in time. With Phoenix Limo Service. We have customer service representatives standing by ready to take your reservations, answer questions. Or even make changes to your itinerary, often without penalty, 24 hours a day, 7 days a week. 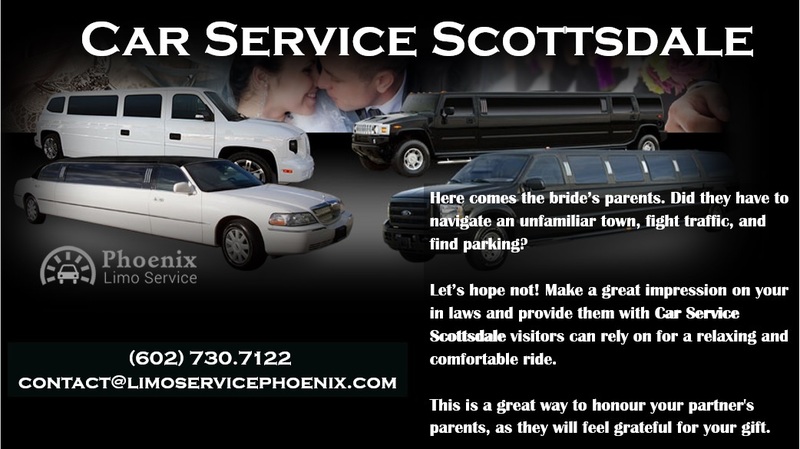 You can make a reservation online by visiting to www.limoservicephoenix.com or by calling 602.730.7122.